Keeping up with the latest trends, we strive to achieve utmost customer satisfaction. 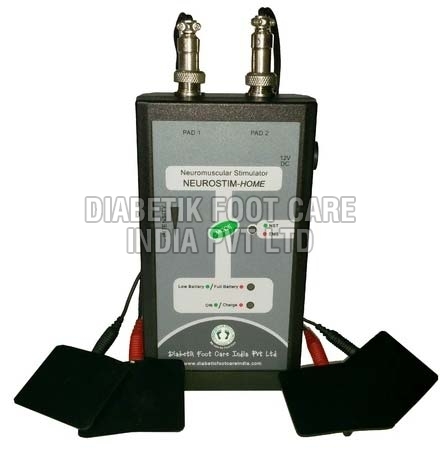 We, as a Manufacturer, Exporter and Supplier, of Neuropathy Therapy Stimulator Instead, deliver immaculate quality to our customers. It is flawlessly formulated by our experts using top notch raw material and modern technology. The quality we provide is ensured to be in synchronization with industrial standards of quality. Our valued customers can avail this impeccable quality from us at industry leading prices.